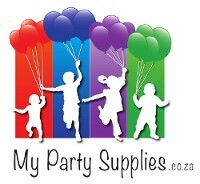 Balloon Sticks There are 2 products. 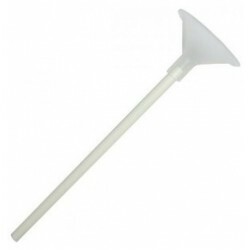 40cm Balloon stick with holder. Pack of 10. One Piece easy click Balloon Stick - Orange. Pack of 5.